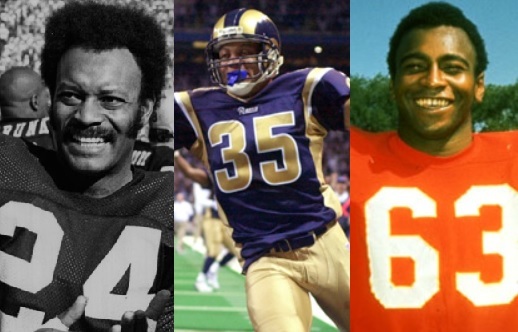 Several sensational football players have come out of the historical black colleges and universities (HBCUs). Many have gone on to have great National Football League (NFL) careers and have been enshrined in the Pro Football Hall of Fame. Others have put together some terrific years at their respective colleges and played extremely well in the NFL, making appearances in Pro Bowls and Super Bowls. It’s not easy to select a team comprised of the best black college players because the list of greats is very impressive, but here’s the Birmingham Times’s All-Time HBCU Team by position. 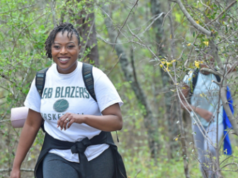 For standout athletes from Alabama A&M and Alabama State, click here. 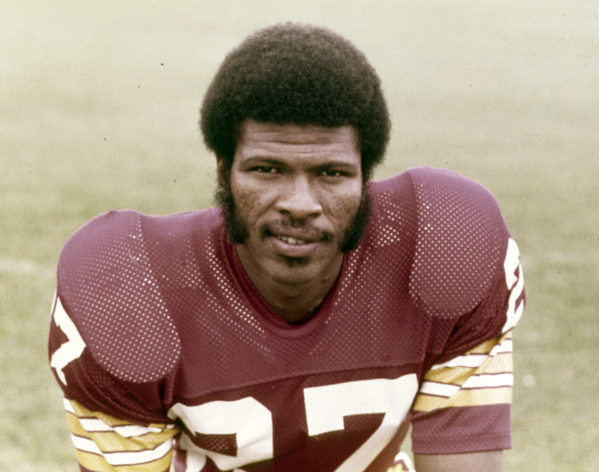 Williams was a first-team All-American and finished fourth in Heisman Trophy voting in 1978. During his college career, he passed for 8,411 yards and 93 touchdowns. 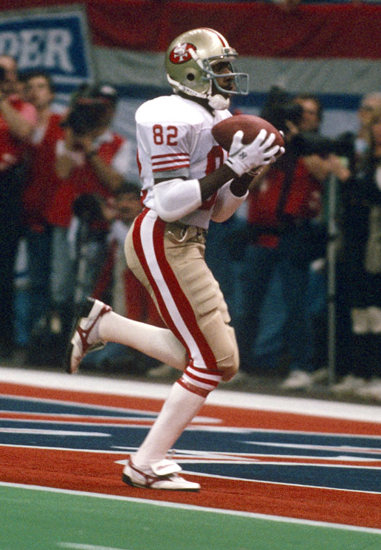 In 1988, Williams had the greatest day of his NFL career when he led the Washington Redskins to victory over the Denver Broncos in Super Bowl XXII. Payton rushed for 3,563 yards in four years at Jackson State, where he earned the nickname “Sweetness” because of the smooth way he ran. 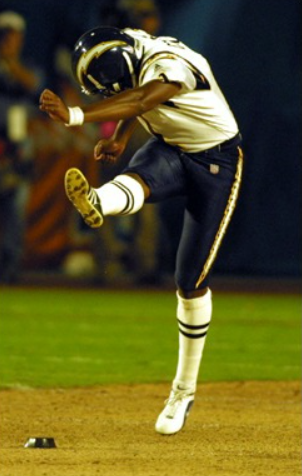 After college, he had an amazing career with the Chicago Bears. The hall of famer is one of the NFL’s all-time leading rushers. 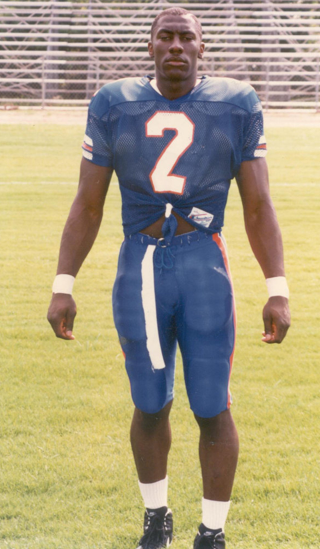 Kelly’s phenomenal power and speed made him one of the best running backs in HBCU football. 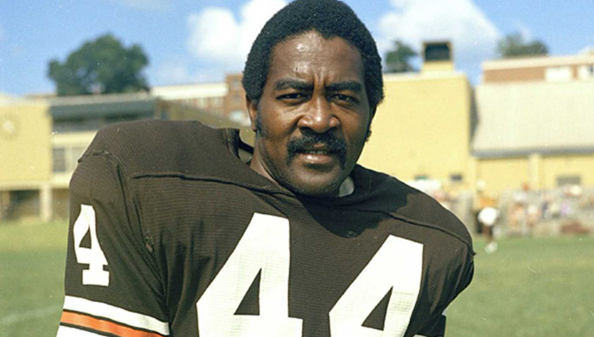 He was an eighth-round pick of the Cleveland Browns and eventually replaced the great Jim Brown. Sharpe played 12 seasons for the Denver Broncos (1990–99, 2002–03) and two years with the Baltimore Ravens (2000–01), winning three Super Bowls and finishing his career as the NFL’s all-time leader in receptions (815), receiving yards (10,060), and receiving touchdowns (62) by a tight end. Sharpe was inducted into the Pro Football Hall of Fame in 2011. Chester had the size and speed to run deep routes, which most tight ends weren’t doing at the time. The 6-foot-3, 230-pounder also could catch passes in traffic. 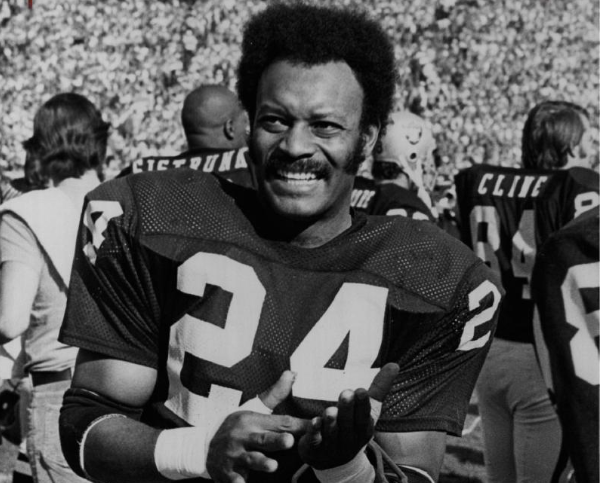 In 1970, Chester was a first-round pick of the Oakland Raiders. An Olympic champion sprinter, Hayes was known as the “World’s Fastest Human. He was a pretty good wide receiver, too. He could run past any defender and developed into a great receiver under Florida A&M’s legendary head football coach Jake Gaither. 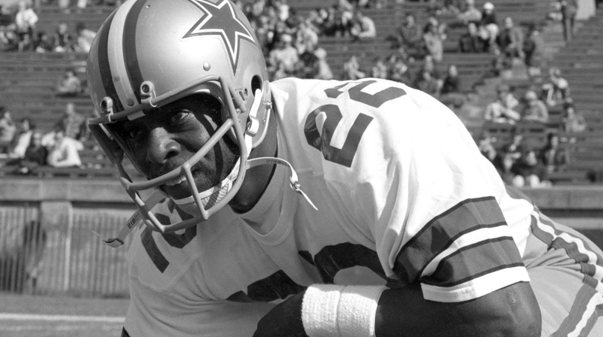 Hayes also starred for the Dallas Cowboys. 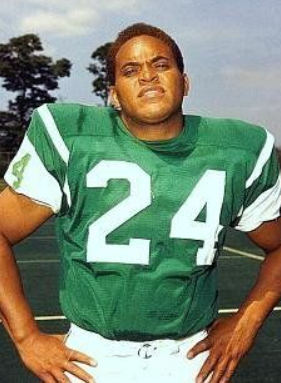 Rice played a wide-open style of offense with coach Archie Cooley and quarterback Willie Totten, who is now head coach of the MVSU Delta Devils. In his senior year of college, Rice caught 100 passes for 1,845 yards and scored 28 touchdowns. 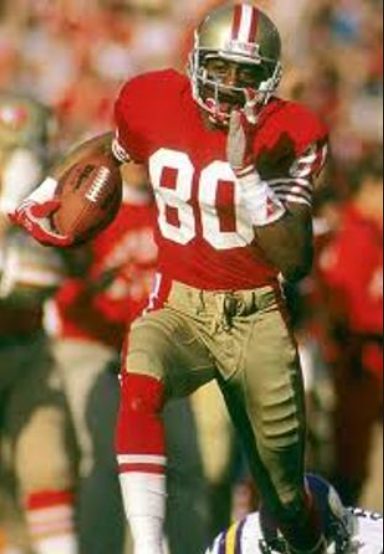 In the NFL, he teamed up with fellow HBCU great John Taylor of Delaware State University and quarterback Joe Montana to form an exceptional passing combination for the San Francisco 49ers. 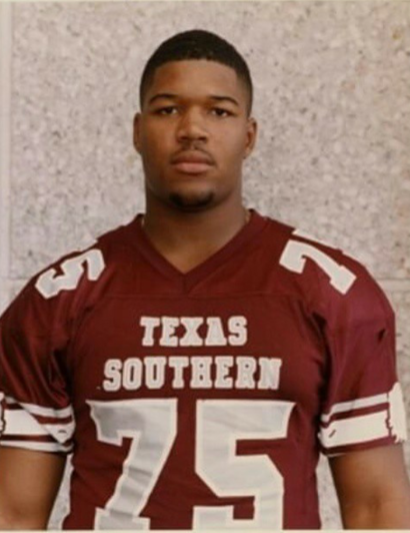 Slater, one of the best offensive linemen to ever play in the Southwestern Athletic Conference (SWAC), was a three-time all-conference selection. Wright had great athleticism, playing tight end and offensive tackle in college. 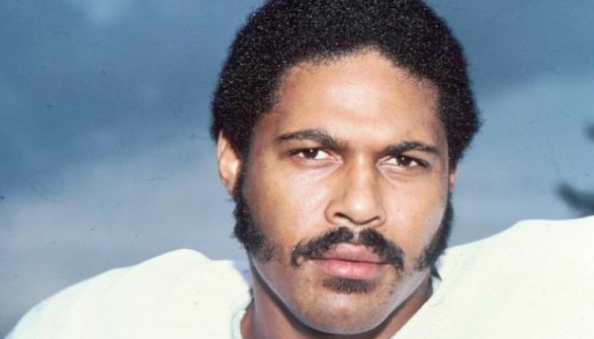 He was a seventh-round pick of the Dallas Cowboys in the 1967 NFL draft. In 2006, he was inducted into the Pro Football Hall of Fame. 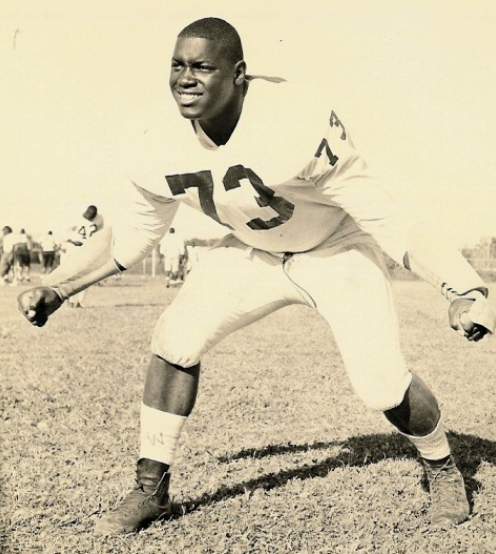 Birmingham native Peoples was one of head coach Eddie Robinson’s best offensive linemen. He played for the Philadelphia Eagles when the team went to the Super Bowl in 1981. Little is the greatest pulling guard in the history of the game. 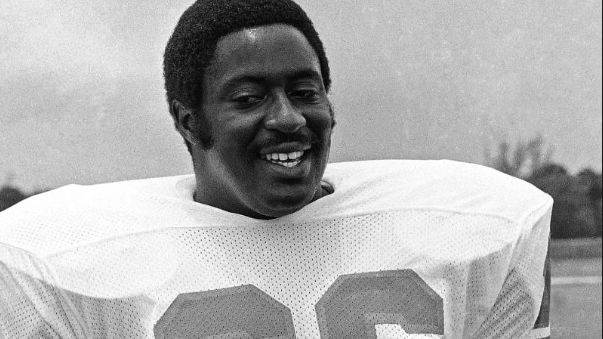 It’s hard to believe he was undrafted, but he played for the undefeated 1972 Miami Dolphins. Shell played center and defensive tackle his first two years with the then–Maryland State College Hawks; he spent his last two seasons as a two-way tackle. 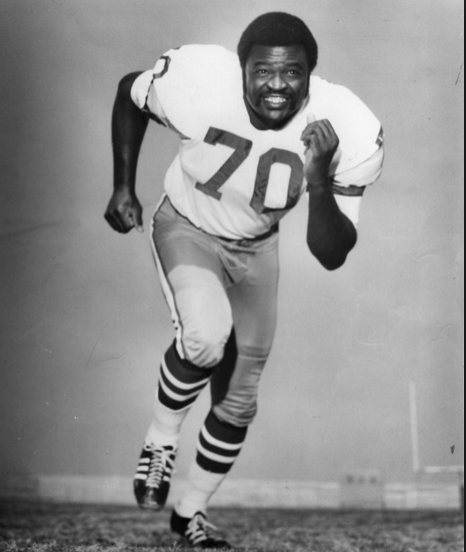 In the NFL, he and the late Gene Upshaw were a great blocking combination with the Oakland Raiders. 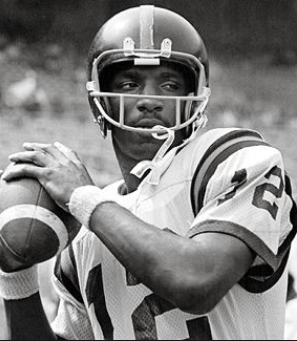 Throughout his career, Williams accumulated a staggering 12 defensive touchdowns—nine interceptions returned for a touchdown and three fumbles recovered for touchdowns—and 55 career interceptions. 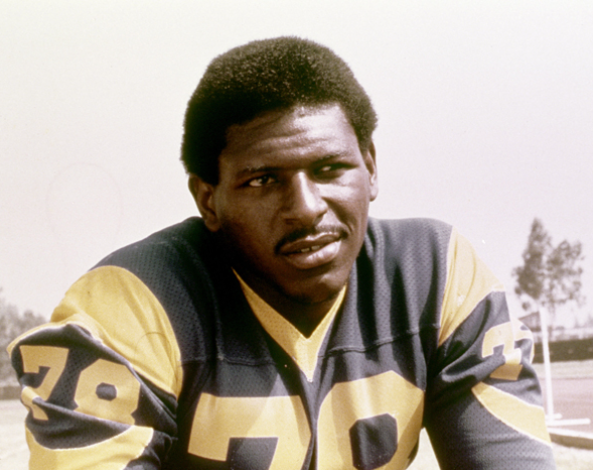 He played with the Arizona Cardinals and St. Louis Rams, and was inducted into the Pro Football Hall of Fame in 2014. Blount, an All-American, was a great one-on-one defender. 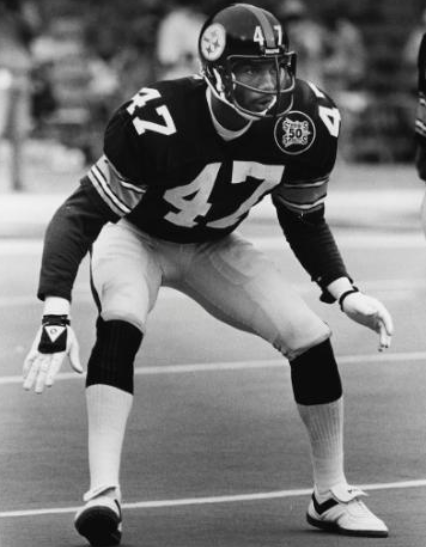 He played on four Super Bowl championship teams with the Pittsburgh Steelers. There weren’t many quarterbacks who threw in Willie Brown’s direction. 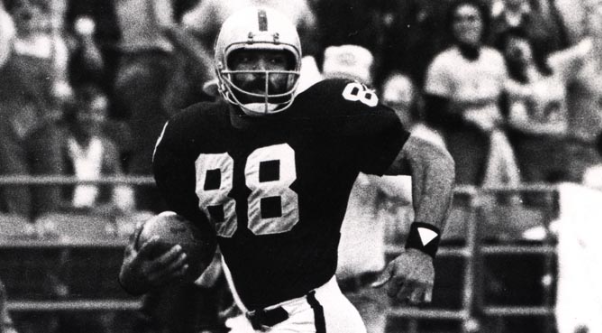 He had a Hall of Fame career with the Oakland Raiders. 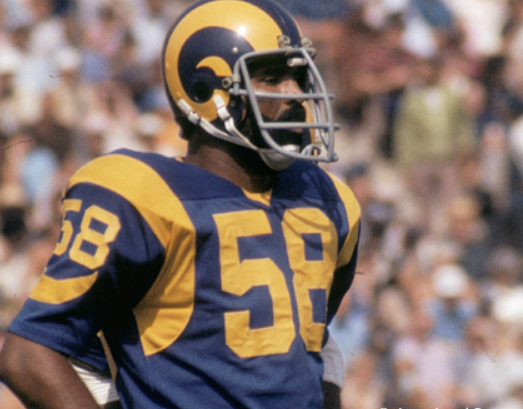 He was the NFL Defensive Rookie of the Year in 1967, played in seven Pro Bowls, and was selected as a first-team All-NFL player in 1968 and 1969. He was inducted into the Pro Football Hall of Fame in 1992. 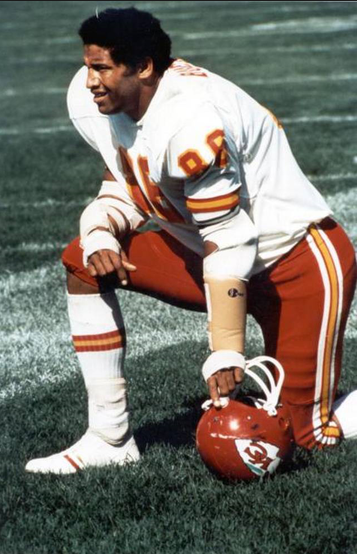 In 1976, Carson was drafted in the fourth round by the New York Giants. 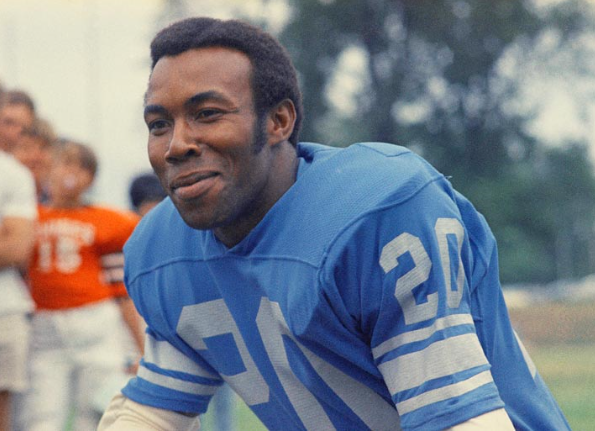 A member of the Big Blue Wrecking Crew defense, he made nine Pro Bowl appearances and was elected into the Pro Football Hall of Fame in 2006. 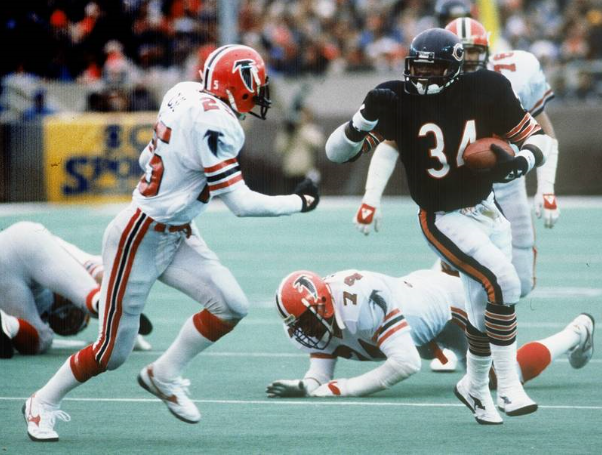 In the 1980s he was joined by Lawrence Taylor, another Pro Football Hall of Fame linebacker, to form one of the most formidable defenses in football. 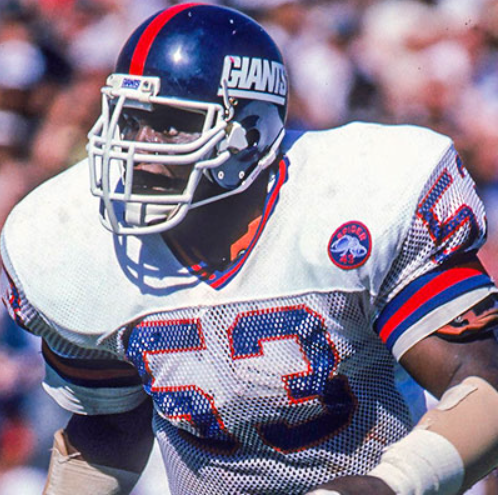 He spent all 13 seasons of his pro career with the Giants, leading the team in tackles for five seasons and serving as captain for ten. 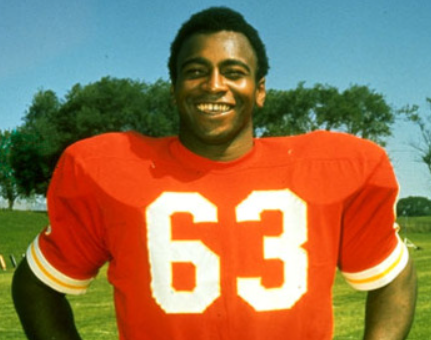 They called him “Contact” with the Kansas City Chiefs because of his tackling ability. 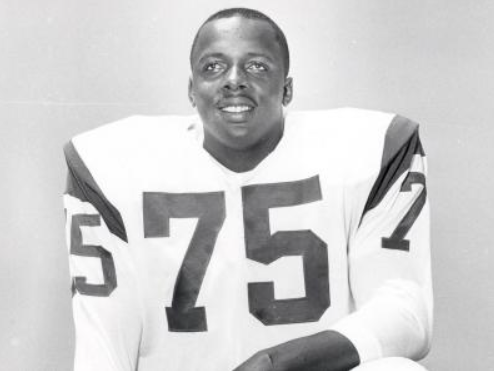 Lanier, a two-time small-college All-American, played for the great Earl Banks at Morgan State and was one of the first blacks to play middle linebacker. Robertson was a consensus All-American. He had a sensational senior year, picking up 112 total tackles. He also had a 102-yard interception return for a touchdown against Grambling State. One of the most dominant defensive lineman of this era, Strahan holds the NFL single-season sack record (22.5). 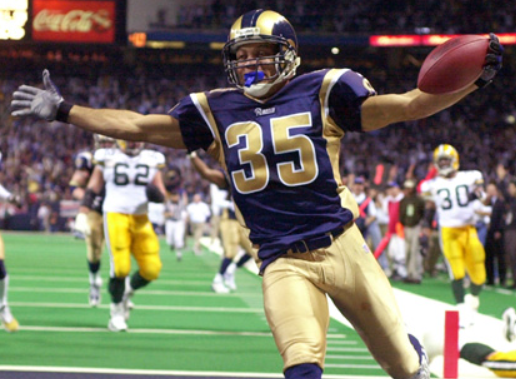 He was named Associated Press Defensive Player of the Year (2001) and National Football Conference (NFC) Defensive Player of the Year (2001, 2003), and is a member of the NFL 2000s All-Decade Team. He was inducted into the Pro Football Hall of Fame in 2014. 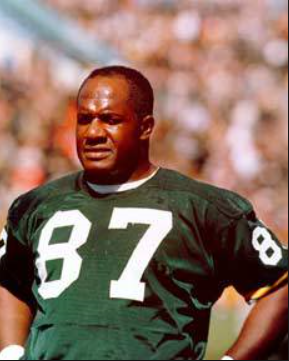 One of the greatest players to ever play at Grambling State, he had outstanding quickness and athletic ability and went on to a Hall of Fame career with the Green Bay Packers. Buchanan was a National Association of Intercollegiate Athletics (NAIA) All-American with the Tigers. He could bat down passes with either hand, play the run and rush the passer. He is one of four G-Men in the Hall of Fame. 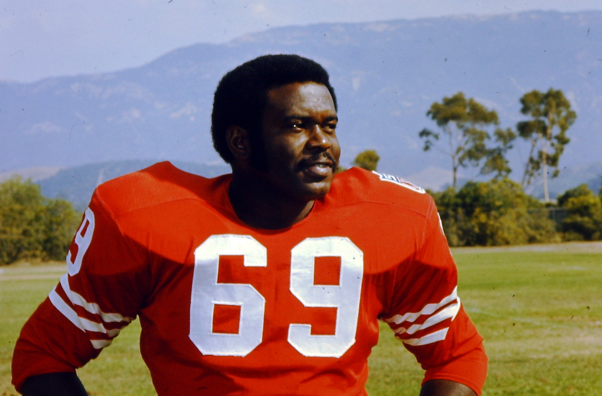 If they had kept statistics for sacks back then, Jones’ playing career would have been off the charts. His strength and quickness terrorized offensive linemen and caused nightmares for quarterbacks. Haymond was a crafty kick returner. He knew how to find the open spaces in kickoff coverage and was explosive in the open field. Taylor was a brilliant wide receiver who did it all in college, earning All-Mid-Eastern Athletic Conference (MEAC) honors. 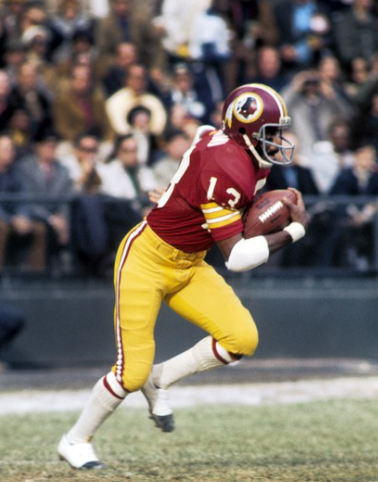 He had impressive NFL stats, as well: 100 receptions for 2,426 yards and 33 touchdowns; four rushing touchdowns; 339 yards rushing; and four punts returned for TDs. Coleman is one of the greatest punters in HBCU history. 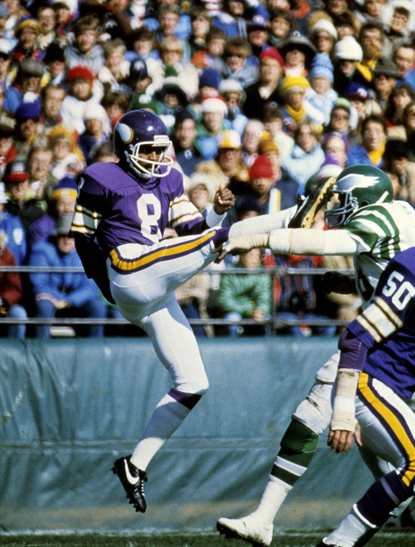 He went on to a 12-year NFL career, 10 of which were with the Minnesota Vikings. Oglesby was one of the top place-kickers in the Mid-Eastern Athletic Conference (MEAC). He won many games for the Bulldogs with his foot. 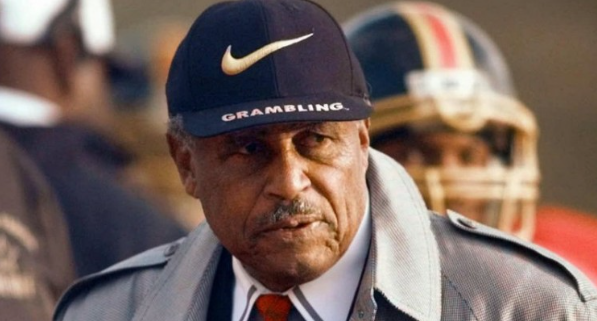 One of the greatest coaches in football history, Robinson spent 56 years at Grambling State. He put together an overall 408-165-15 record and sent more than 200 players to the NFL. Jones, a 6-foot-9 pass rusher, lived up to his nickname. 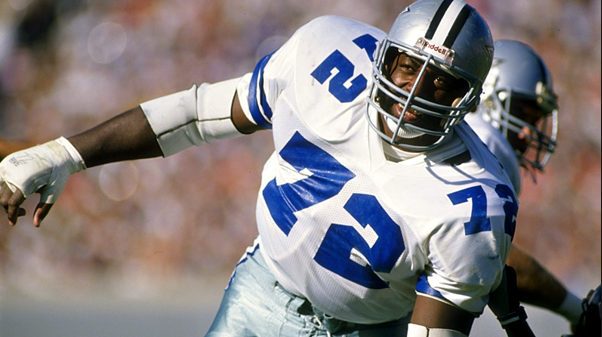 He was the most dominating defensive player in the nation and was the first player selected overall by the Dallas Cowboys in the 1974 NFL draft. Brazile was best known for his pass-rushing ability from the linebacker position. He was a real playmaker who could go sideline to sideline and is one of the greatest players to ever come out of Jackson State. Houston was an All-American who made everything look easy. The 6-foot-3 defender had the range and speed to cover top receivers. 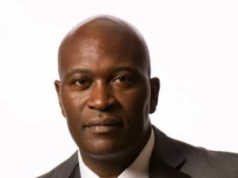 Sample started his football career as a fierce hitter who also played running back at then–Maryland State College and went on to become a terrific defensive back in the NFL. He was the first player from an HBCU to play in the annual Chicago Charities College All-Star Game. Photo credits: The Black College Football Hall of Fame. ESPN.com. 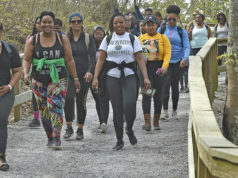 www.tsu.edu. www.theRams.com. www.dallascowboys.com. www.chiefs.com. www.49ers.com. Associated Press.